As a counterpole to the popular Across Norway route that DNT arranges in Sylan in Trøndelag, Beyond Limits arranges a corresponding crossing of Norway across Nordland. 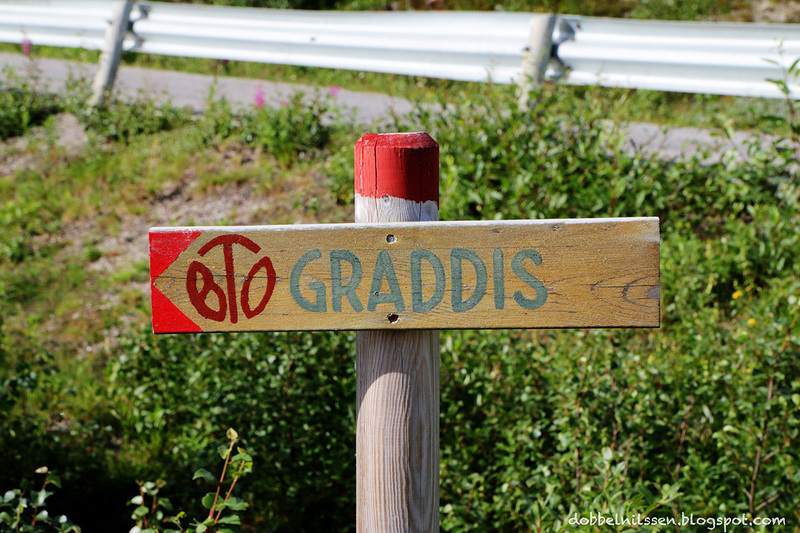 The route starts at the coast at Svartisen in Meløy municipality in the west and goes all the way to the Swedish border at Graddis in Saltdal municipality in the east. 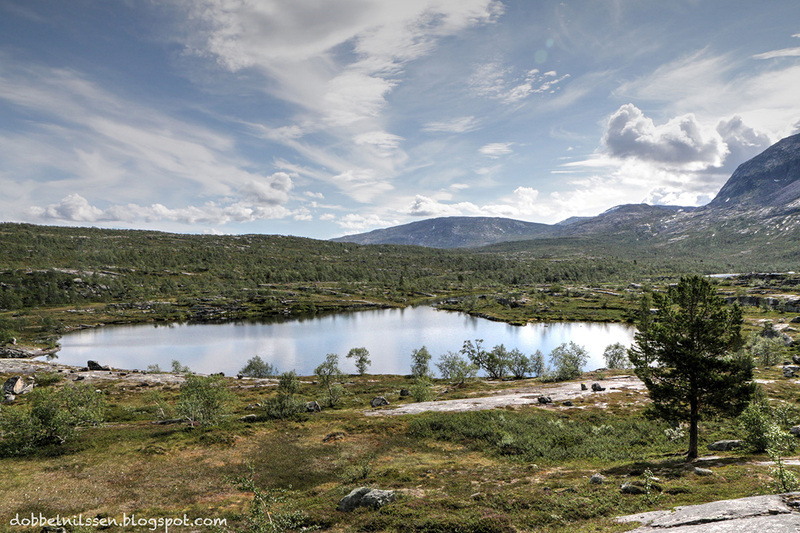 The tour goes through some of the finest natural areas Nordland has to offer, both Lahko National Park and Saltfjellet-Svartisen National Park cross, as well as the Dypen Nature Reserve in Lønsdalen. 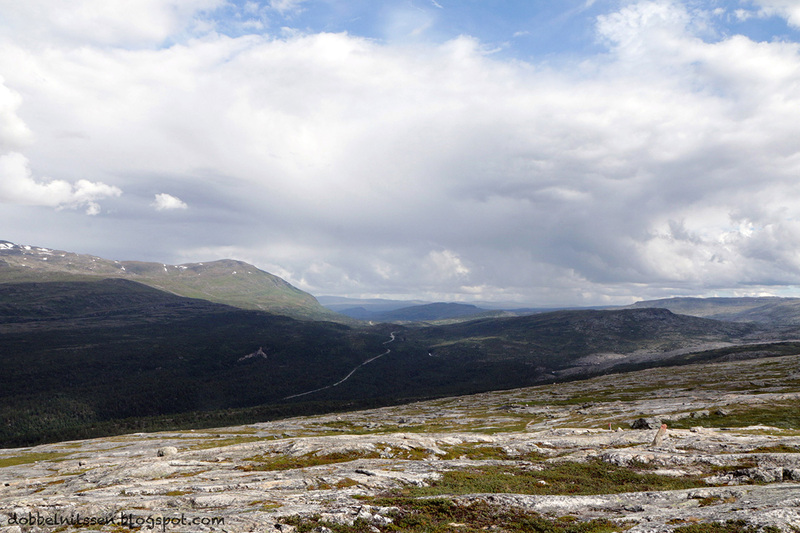 We even follow the arctic polar circle all the way through pure wilderness. 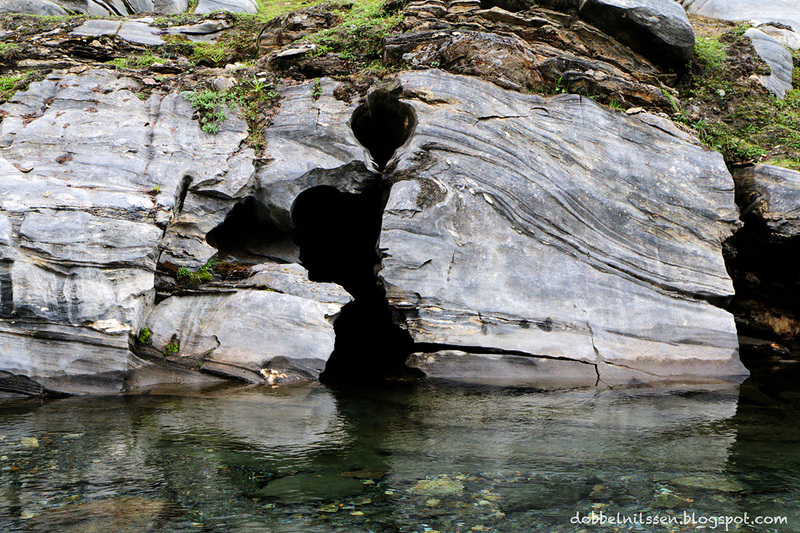 One can really taste the contrasts in nature on this trip, they are absolutely huge. The trip starts at the copper green sea on the coast with the sharp alpine peaks with a good view of the blue ice cap on Svartisen. The landscape of Lahko National Park passes on to the deep valleys of Beiaren as ice and water has dug out for thousands of years. We pass the old pine forest in Tverådalen on the way to the birch forest close to the beautiful river in Tållådalen. 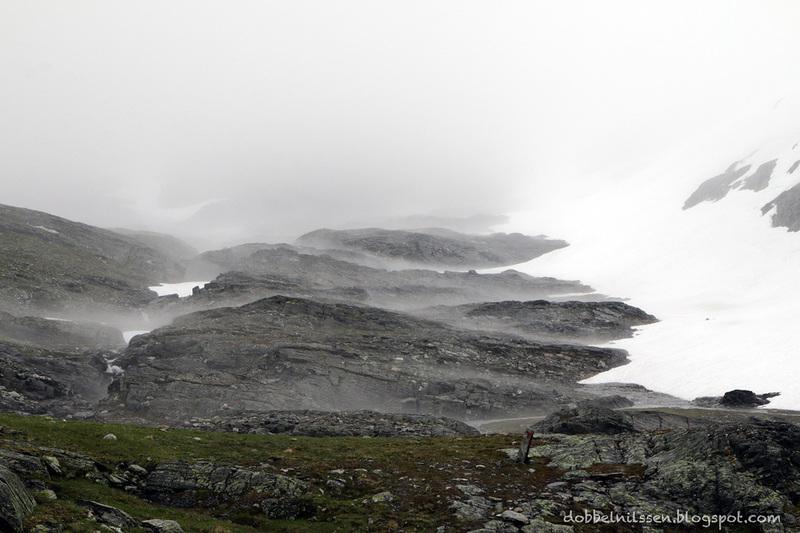 The transition is wide from the wilderness of Saltfjellet to the desolate moon landscape of Steindalen. 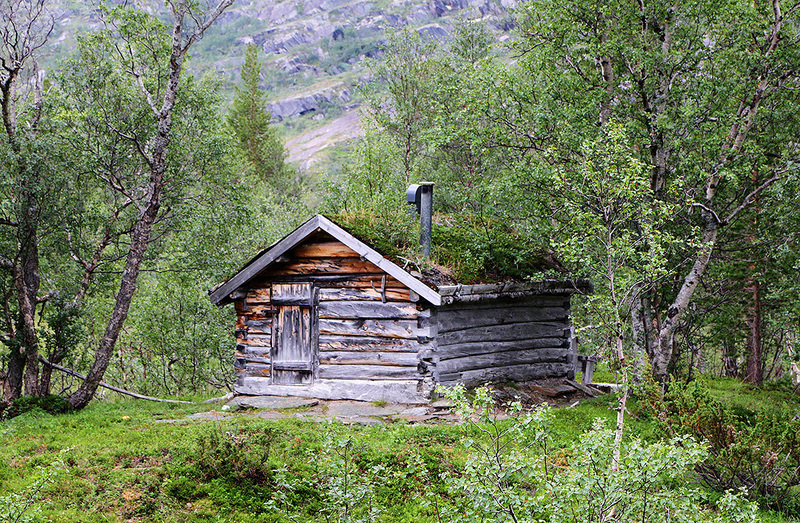 From Lønsdal, you enter the old forest in the deep protected area and eventually end up in the lightened mountain area of ​​Junkerdalen and Graddis just off the Swedish border. Here one really gets everything. The trip is quite exactly 100 kilometers long and we spent 5 days at the crossing. Shortly as I am told the pedometer on my watch that I spent about 215,000 steps to cross Norway across. It’s not bad on a short week in July. 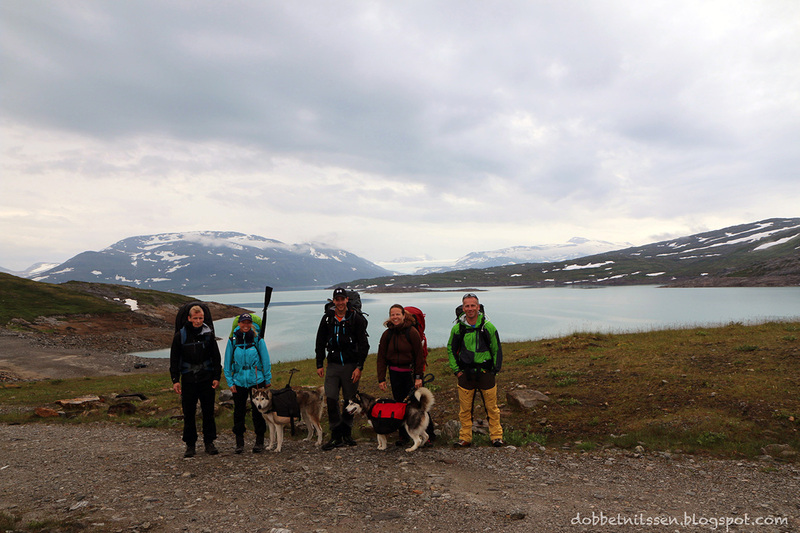 At Storglomvatnet, five excited participants are ready to begin the 100 kilometer long journey Across Norway. The two Siberian Huskies Jack and Akira will help carrying the luggage. The first stop is at Gamma in Kvitsteindalen. 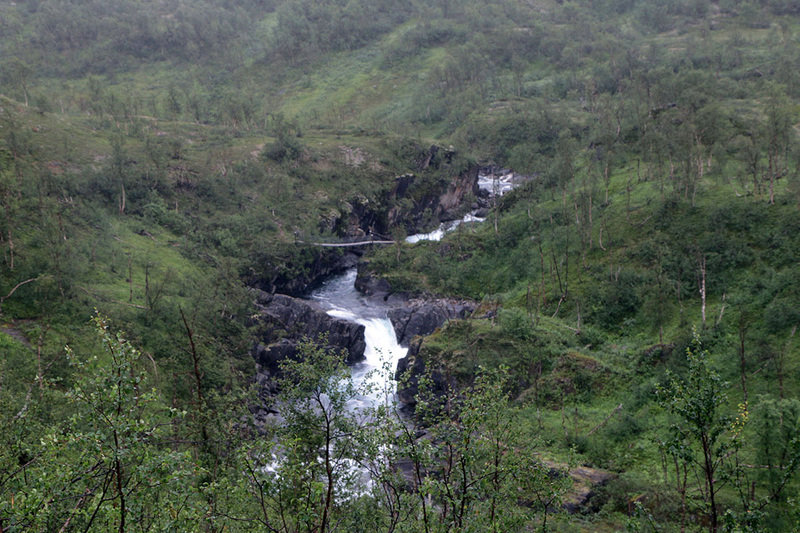 Here we get a perfect view into Skaveldalen, which we have to cross through to get to Gråtådalen and Beiaren. 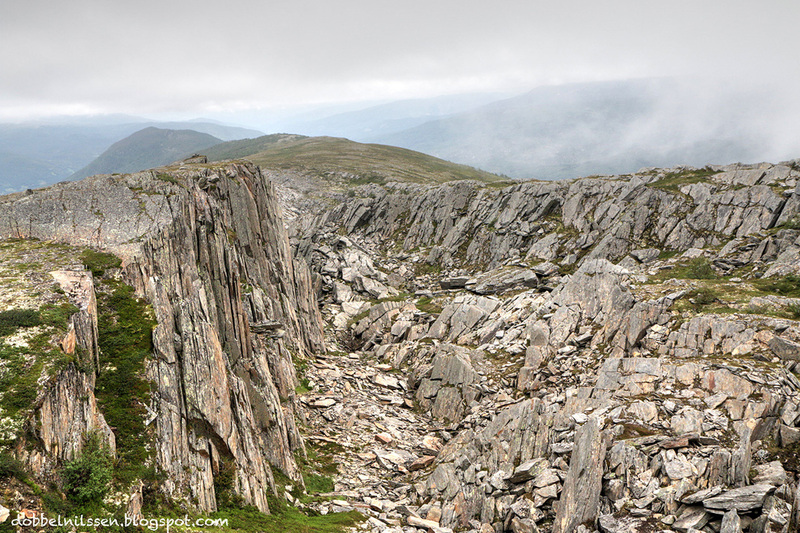 As we move up the valley, the last remains of the karst landscape in Lahko disappear and are replaced by the hard rocks that characterize the mountains in the Skavldalen valley. 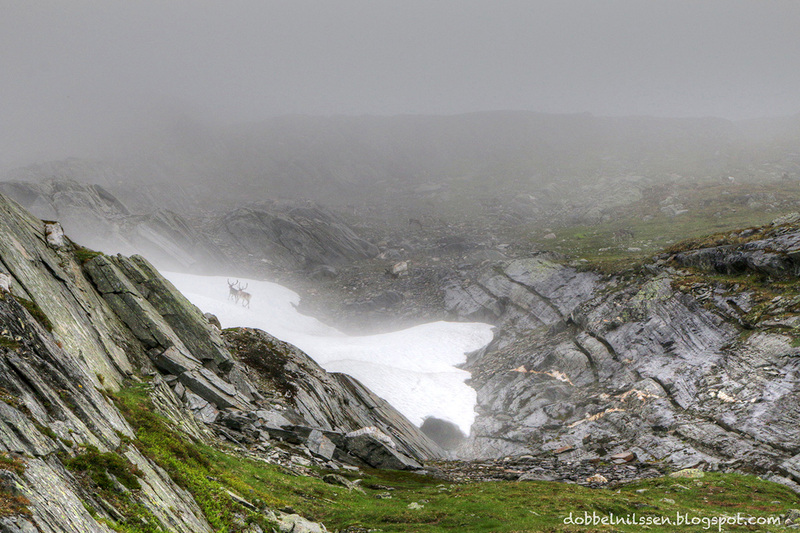 A reindeer herd is terribly curious about us and the dogs, they just stand watching us when we pass them in the fog. 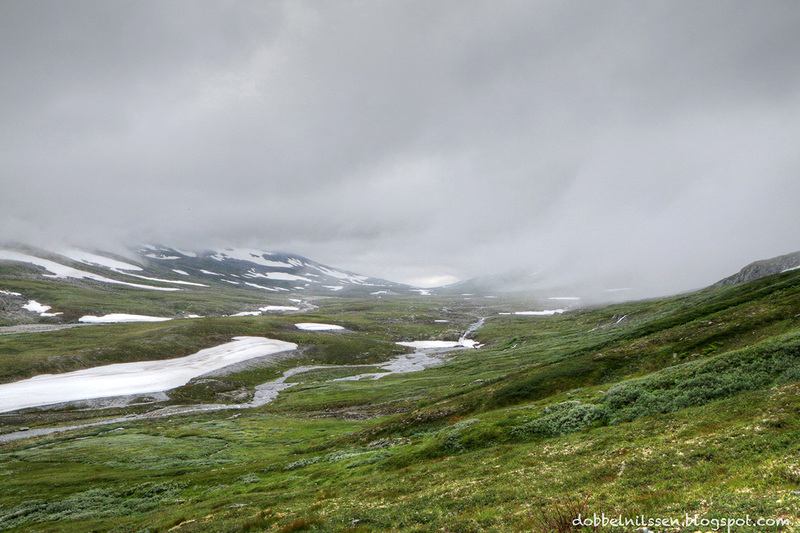 The skaveldale has been crossed and replaced with the slightly more green valley, Gråtådalen. We get under the fog and eventually we get the view in the valley. Our first stay will be at Gråtådalstua. Here we meet a group of 12 people from the “Road Out” foundation, which is a rehabilitation program for drug addicts. They use nature as a means of getting rid of their substance abuse problems. They will be on trip for 3 months. Inspiring meeting with the amazing group. 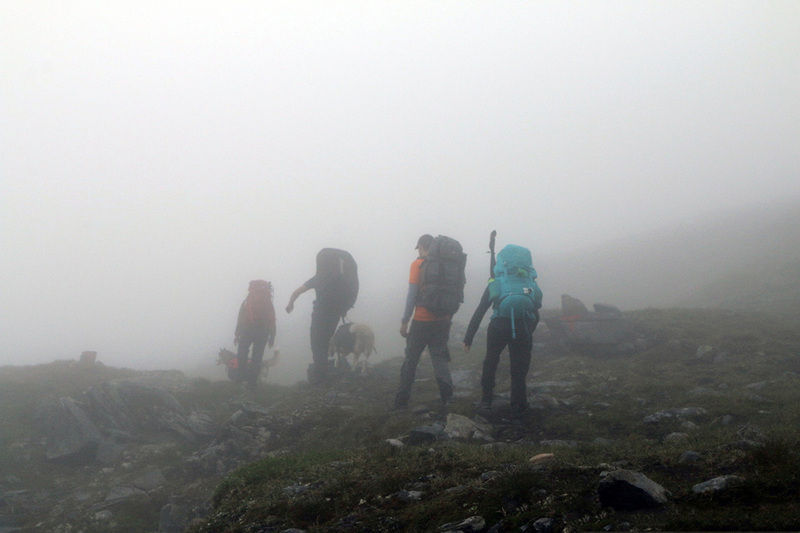 After a good night sleep at Gråtådalsstua, we enter the mystery fog again. We have to climb back into the hill again and into the plains of our journey to Beirstua. 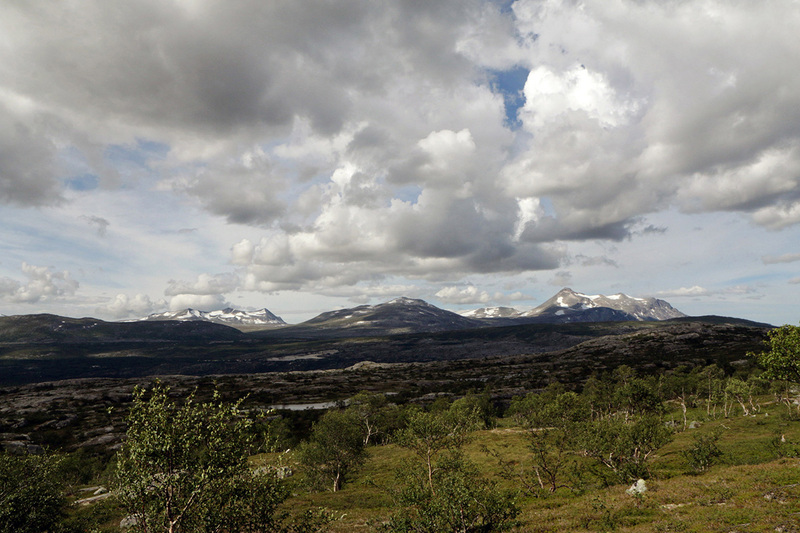 The big hole in Kyskåfjellet just above the tree line at Beiarn. It looks like the giant trolls have used the axe, and made a big wound in the mountains. 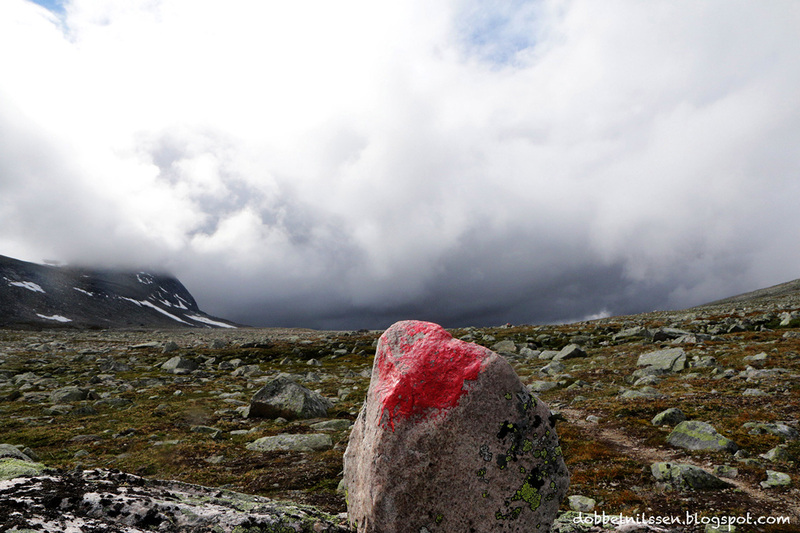 After a good night’s sleep in Beiarstua we set the course towards Saltfjellstua. 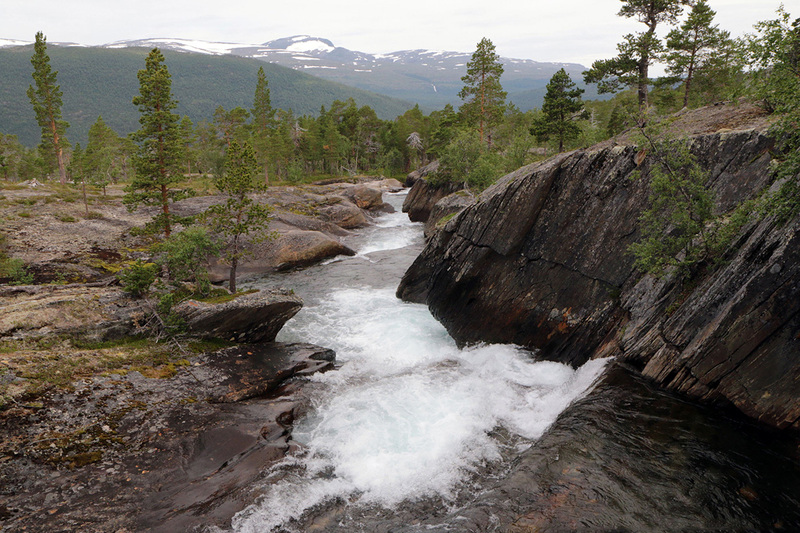 We follow the river Tverråga up the valley. Nice with old cultural landscape in Tverrdalen. 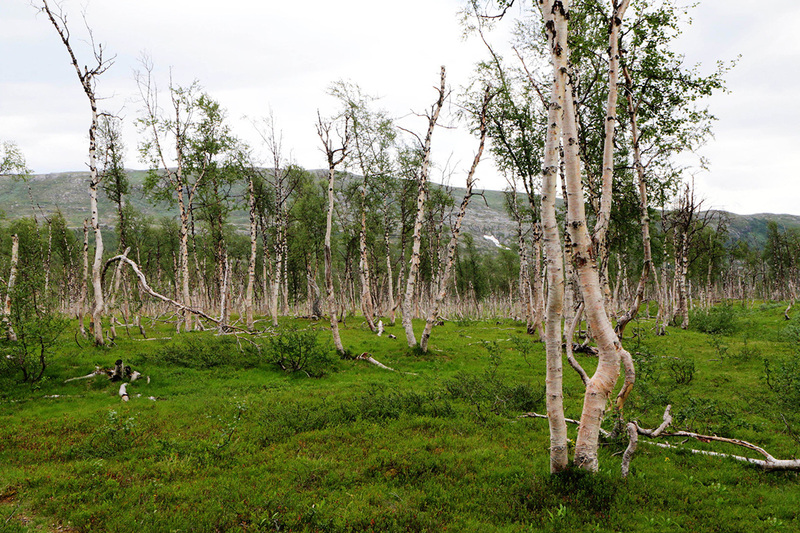 The landscape changes completely from what we had in Tollådalen, the pine forest is replaced with white and straight birch trees that extend to the weather. 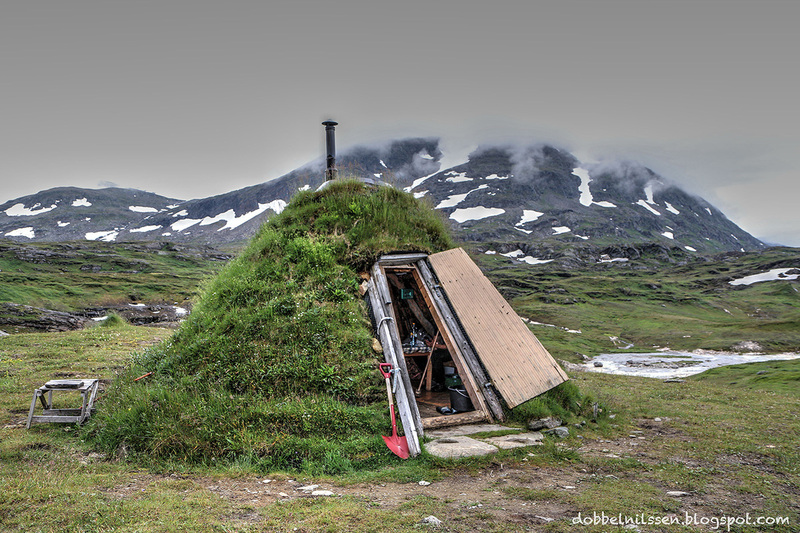 The Norwegian Statskog owned Bukhaugbua. This is located by the river just off the woods and it’s a nice place to stay if you feel like it. 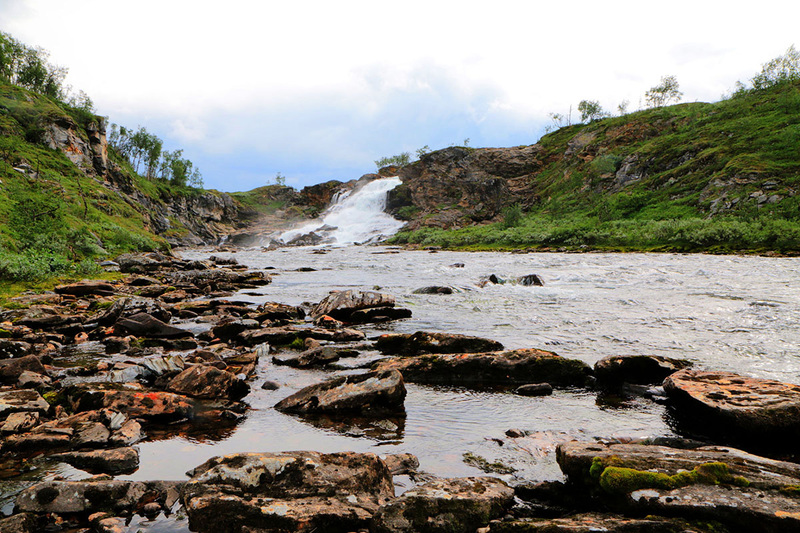 On our way up to the Steindalen, we have a view of one of the great fishing waters of Saltfjellet, namely the southern Bjøllåvatn. 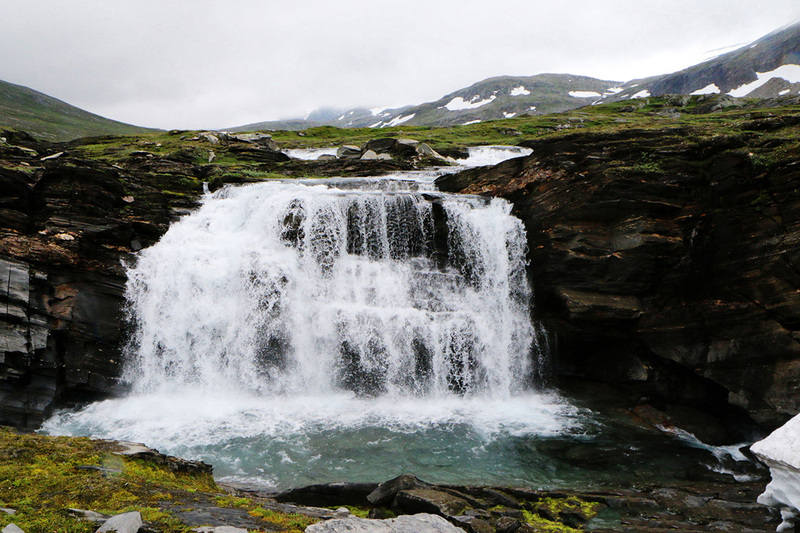 It is reportedly one of Norway’s best waters. Unfortunately, we did not try the fishing luck this time. It may be alright, fish happiness is not a matter of luck, the crucial is how long since Lars Monsen has been there and fished. The sun is shining from cloudless skies in the last leg to be completed and ending our adventure across Norway. 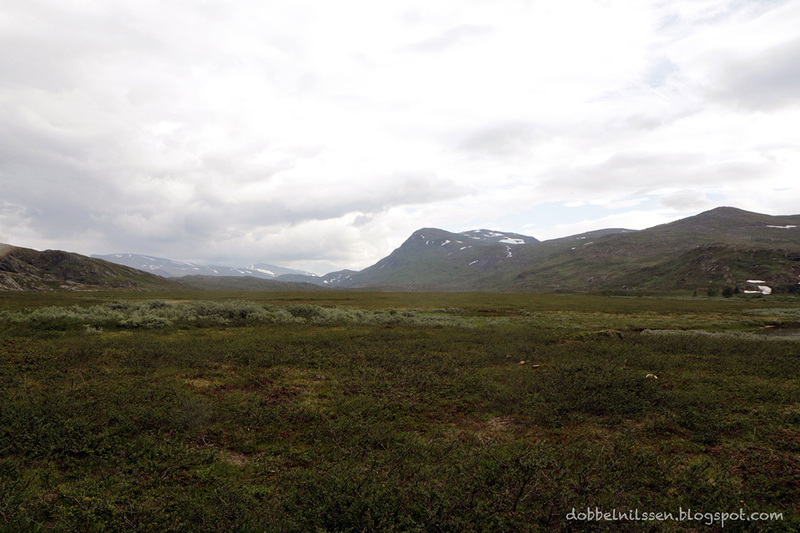 We pass the E6 and aim at the national border of Sweden at Graddis in Junkerdalen. 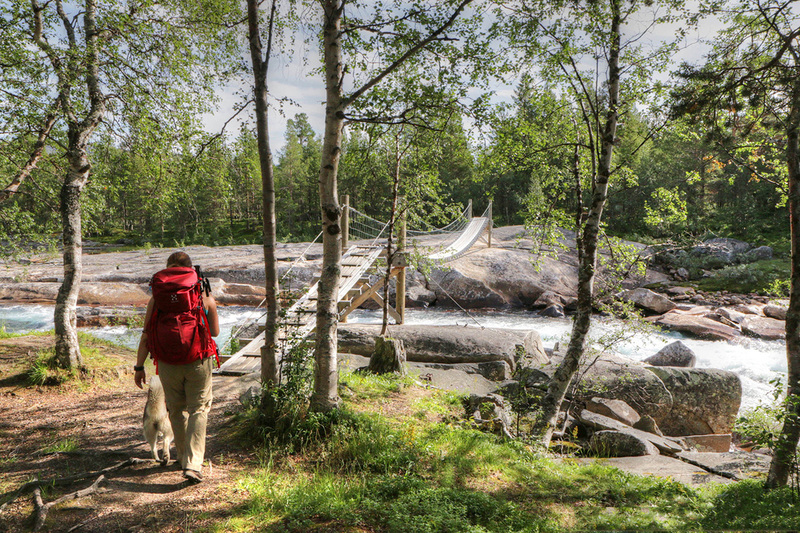 The path to the border goes over the bridge and into the old forest in the deep nature reserve. The Viskis lake is blue and alluring on the fine summer day. 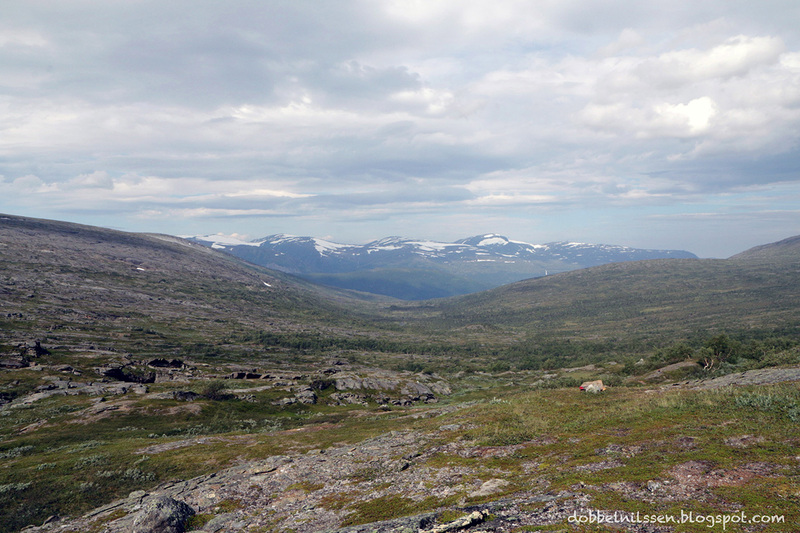 Lovely views of the distance we have traveled, Ørfjellet and Lønstinden appear far in the distance. 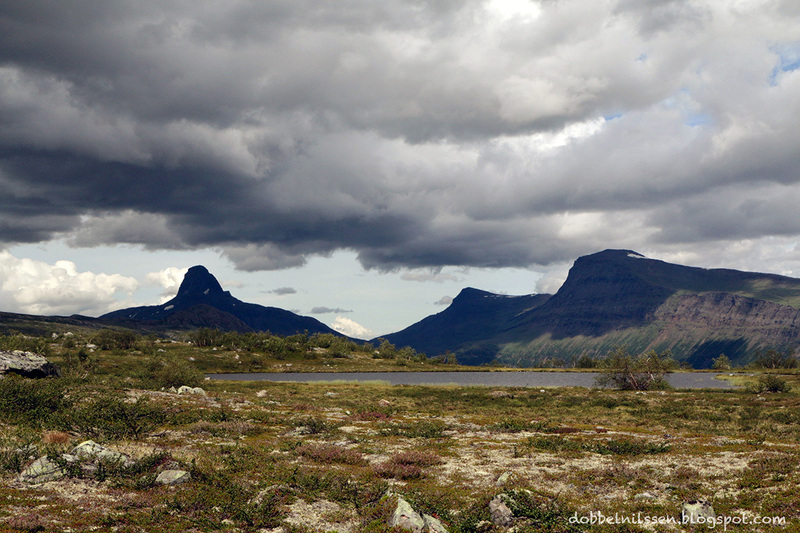 The amazingly beautiful Solvågtinden in Junkerdalen stretches towards the dark skylight that slowly coming towards us.